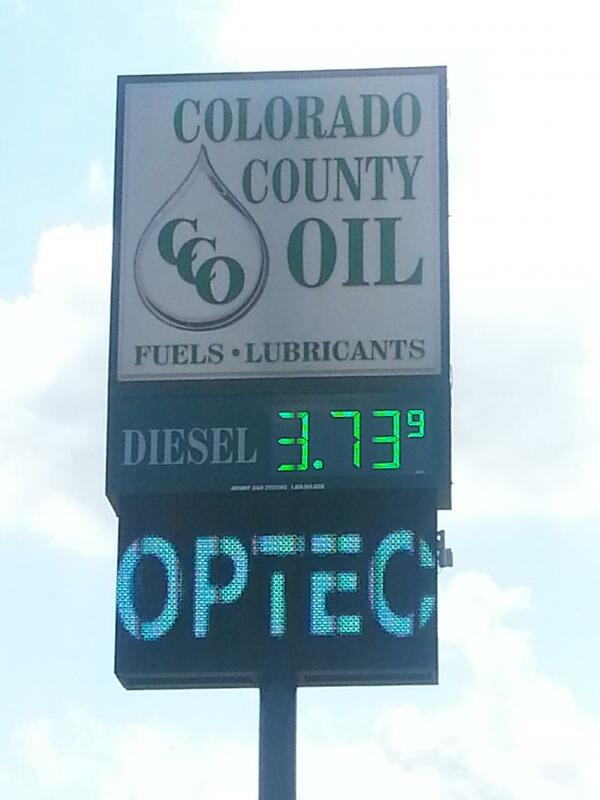 Colorado County Oil Co. Inc., or CCO for convenience, was formed in 1979 by combining 2 Texaco consigneeships, one in Eagle Lake, the other in Columbus, Texas. The man responsible for this humble beginning was L. L. Leach Jr., who had spent most of his working life, coincidentally, with Humble Oil and Refining with Exxon. Deciding to head in another direction, he took an early retirement in 1973 and had first formed our sister Company, Three L., Inc., in Houston. L.L. then branched out into the rural area with CCO. CCO was primarily a Texaco-branded jobbership through the 1980's. In 1989 the company took on the old Diamond Shamrock brand, to diversify fuel offerings, and had also acquired Chevron and Mystik lubricants. Steady growth followed through the decade of the 1990's as we ventured into the C-Store operations. 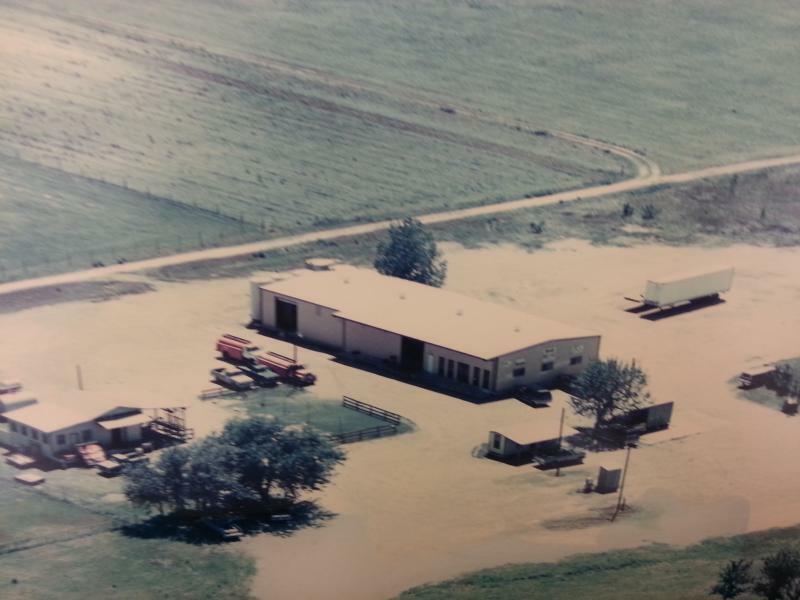 As our business grew, we added additional bulk plant facilities, a permanent one in Sealy, Texas, as well as a modern fleet of service vehicles. During the next decade, we enlarged our facilities in Columbus and Sealy and have successfully grown through acquisitions as well. In late 2010 we acquired Bluebonnet Petroleum in Brenham, Texas and have ambitious hopes of expanding that market in the near future. We have strengthened the lubricant offering by adding Castrol Heavy Duty, Industrial and Automotive products as well as a premium house brand to our already strong lineup, that which includes Mobil, Chevron, Citgo, BP, Mystik, American Technology Industrial Fluids. We also as carry a full range of solvents and industrial chemicals. By far, our true strength lies in the service level we are able to offer. From our start in 1979, in two railroad shacks in Columbus and Eagle Lake, to our modern facilities in Columbus, Sealy and Brenham, the same key employees have contributed tirelessly to our development. As a result of the knowledge and experience we gained in these 30+ years, we are able to offer a level of service that is a significant benefit to our customers with a considerable source of pride within our companies.